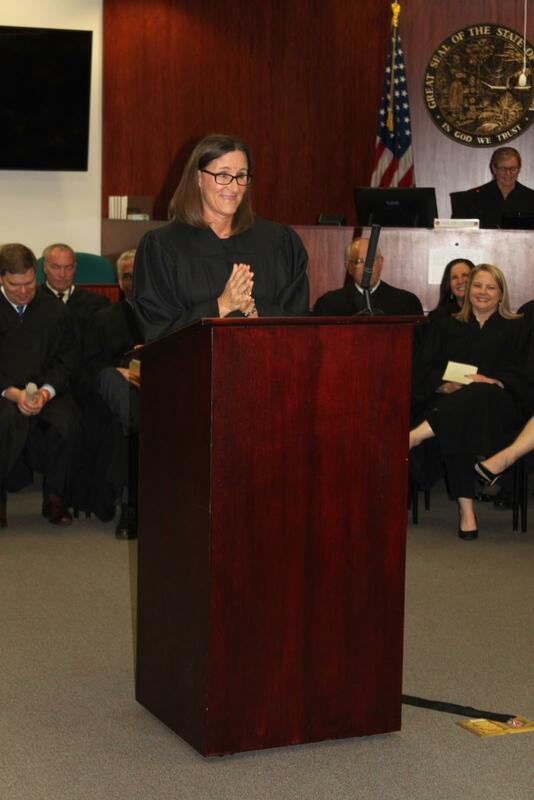 Judge Menz received her law degree from Valparaiso University School of Law in 1994. 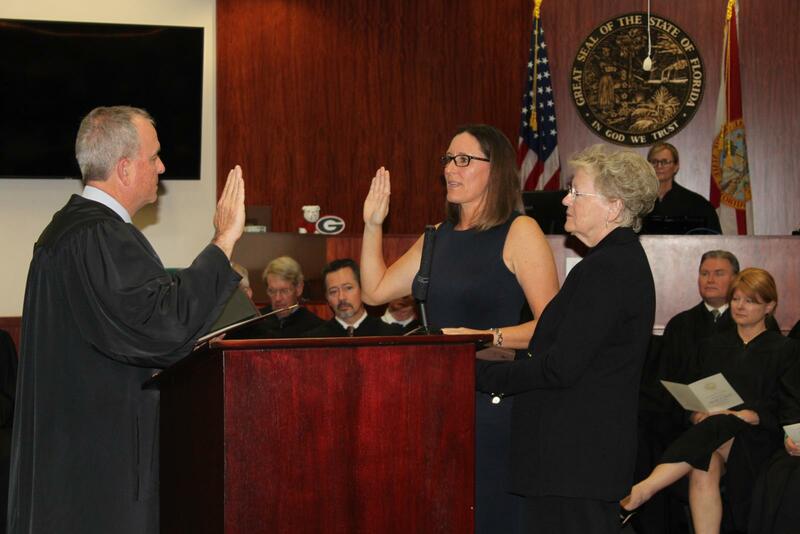 She has worked in private practice for the past fourteen years on the treasure coast in Indian River County. 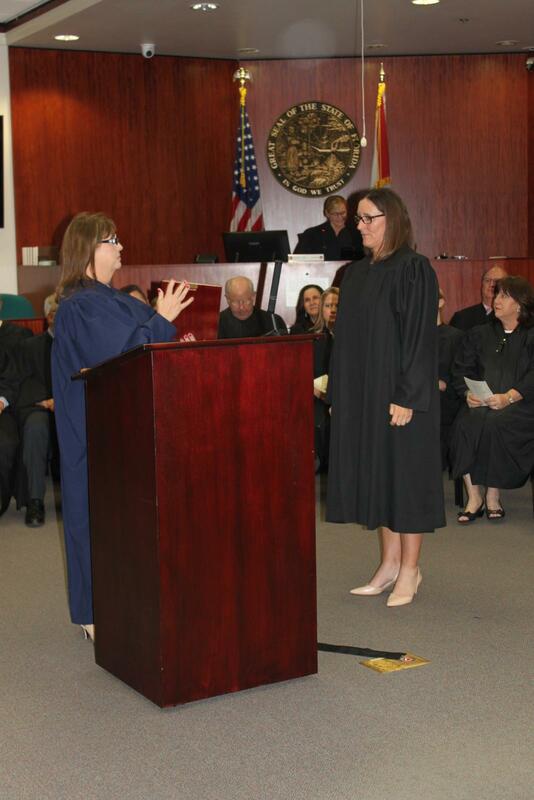 During her time in private practice, she became board certified in Criminal Trial Law - a certification held by less than 500 people in the State of Florida. Judge Menz most recently served as Civil Traffic Infraction Hearing Officer for the Nineteenth Circuit. 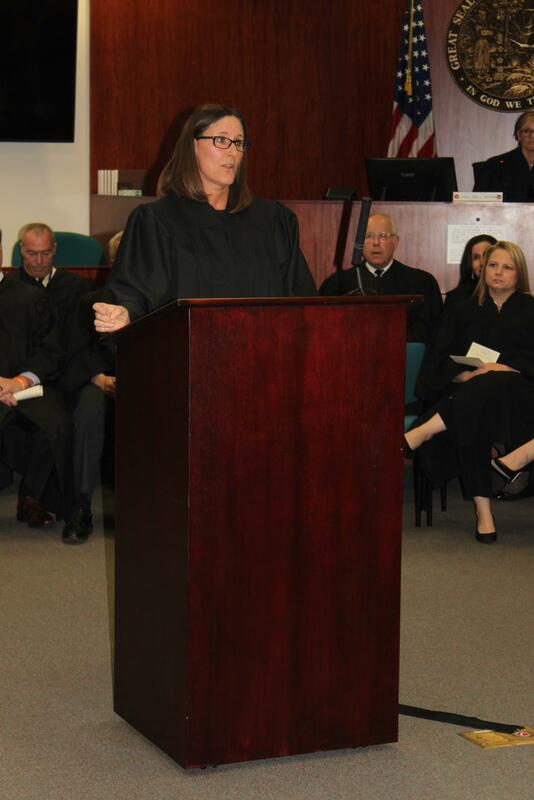 Earlier in her career, Judge Menz was employed as a prosecutor for the State Attorney Office in Indian River County. 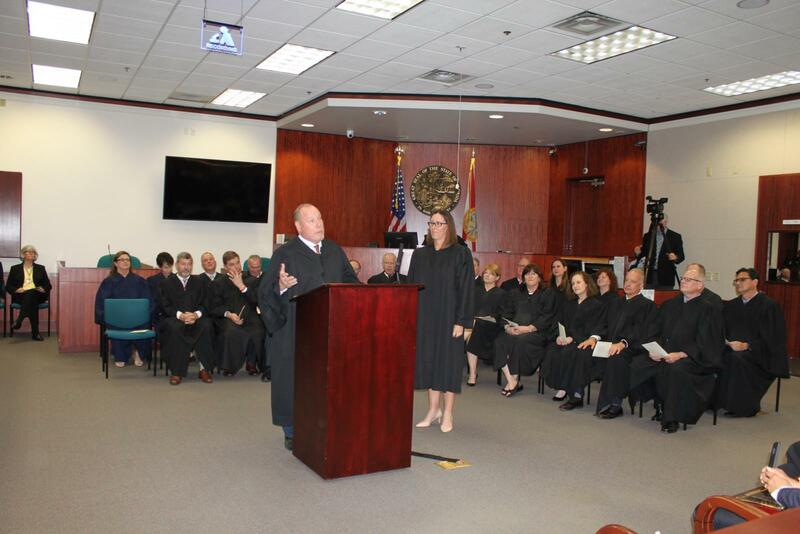 Judge Menz volunteers in the local community and currently sits on the Board of Directors for the Substance Awareness Center of Indian River County.